This forms the basis of your wedding in Crete. It includes all the necessary documents and services to ensure your marriage is legal both in Greece and in your own country. 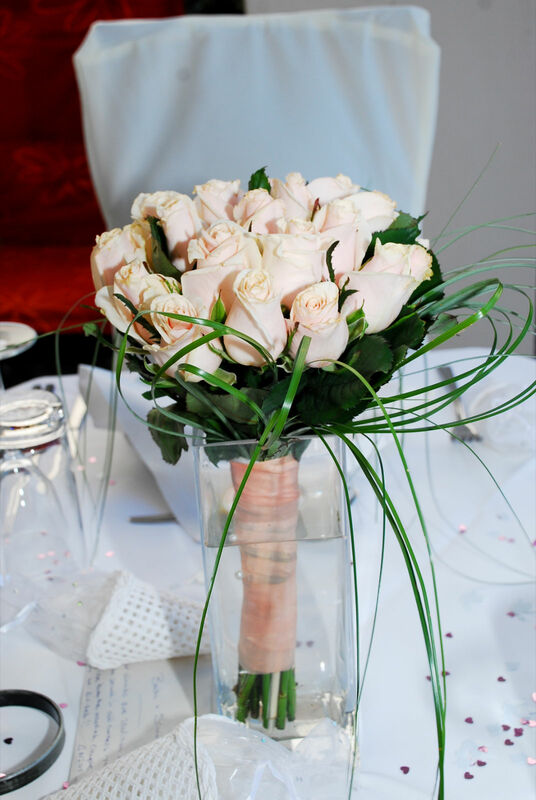 Later we can add any personal preferences to enhance your special day and make sure it fulfills your expectations. translating two birth certificates and two “no impediment” certificates. A deposit of €350 is required when the ceremony date, time and place are confirmed by us. The balance and all extras are paid in the resort. Price: €1000 when you chose another venue in either Elounda or Agios Nikolaos. A deposit of €650 is required when the ceremony date, time and place are confirmed by us. The balance and all extras are paid in the resort. 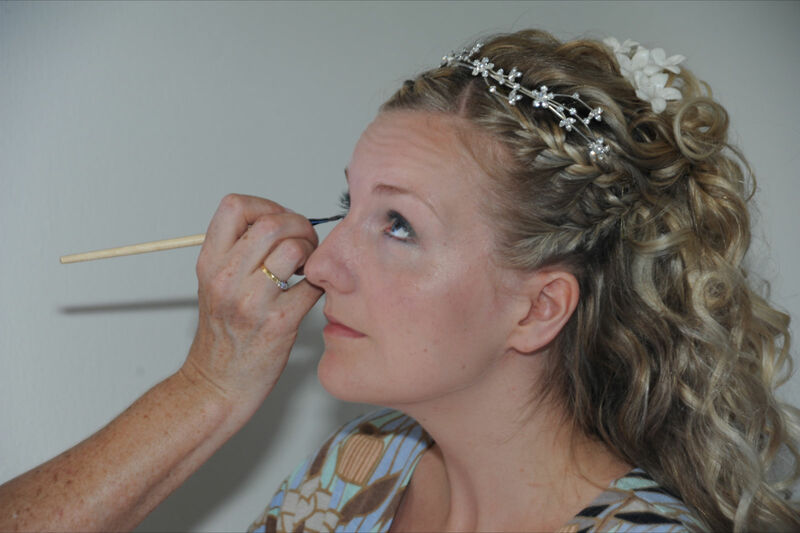 We offer a complete range of bridal services from which you choose those you would like depending on your ideal wedding and your budget. We believe that as each couple is unique so each wedding should be unique and we allow you to decide exactly how your wedding day looks. reception – helping you choose the perfect venue for your wedding reception which can include Greek meze, buffet or champagne and canapés. Vow renewals and symbolic ceremonies (Without the legal paperwork) can also be arranged.